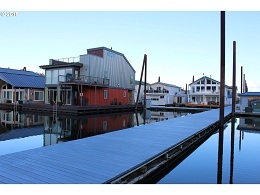 This is one of very few slips left for sale in and around Portland. 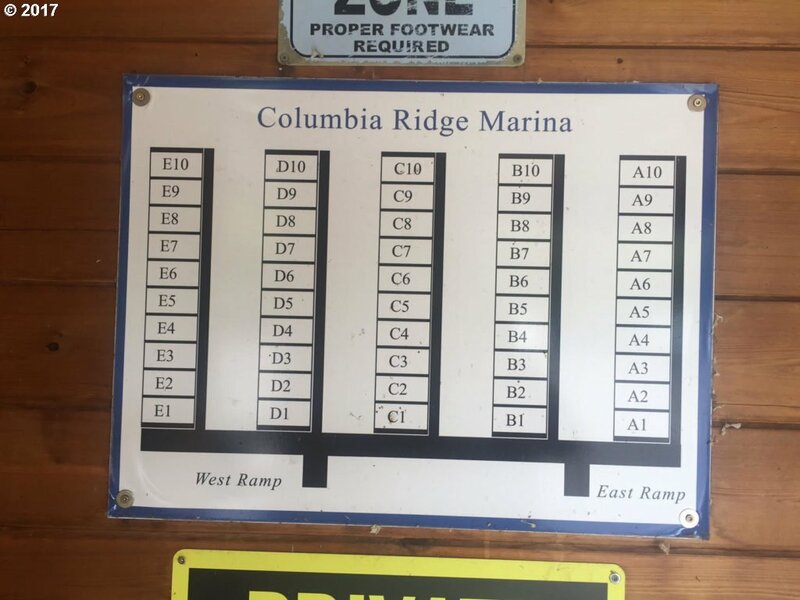 Gated parking lot, south side of Marine Dr., exclusive location. 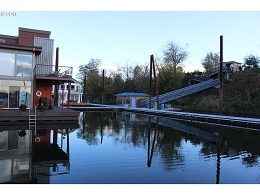 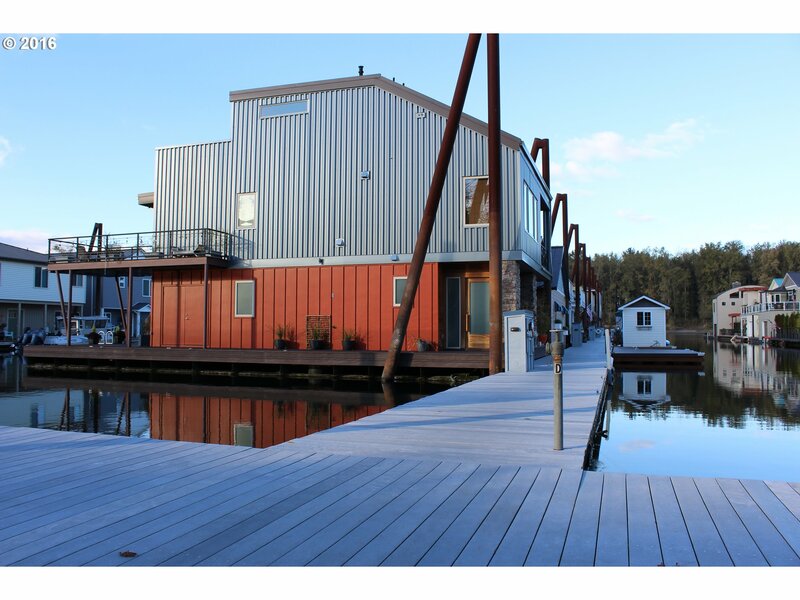 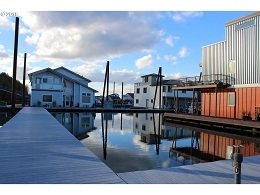 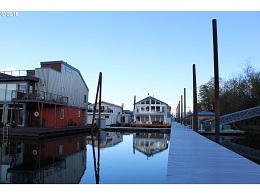 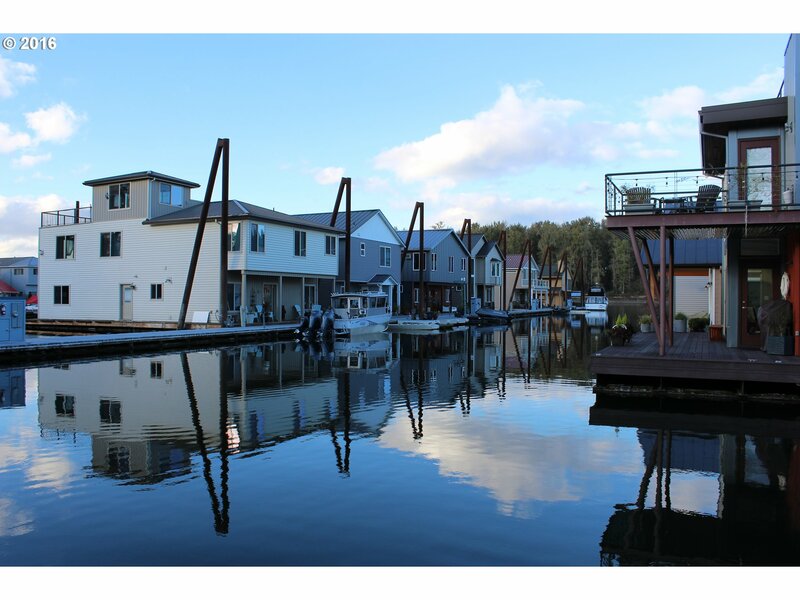 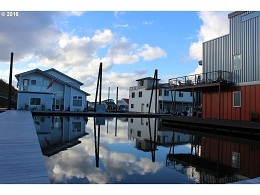 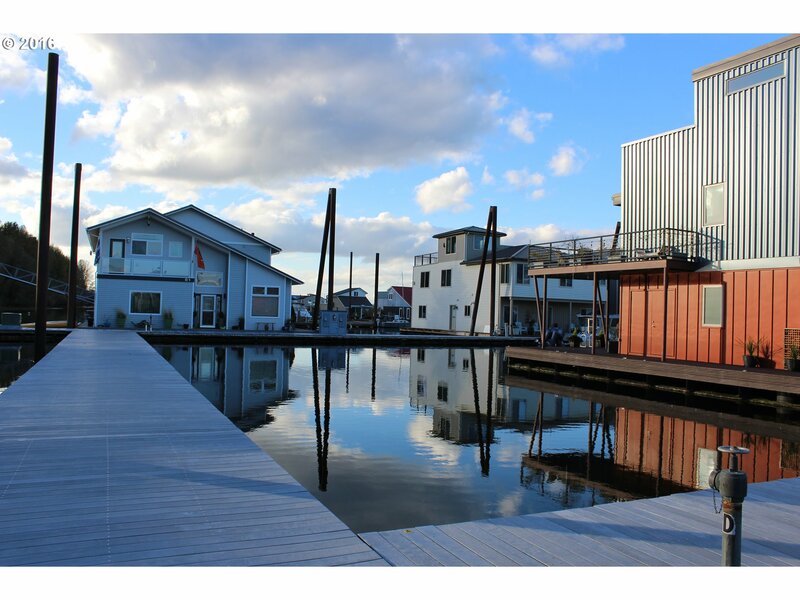 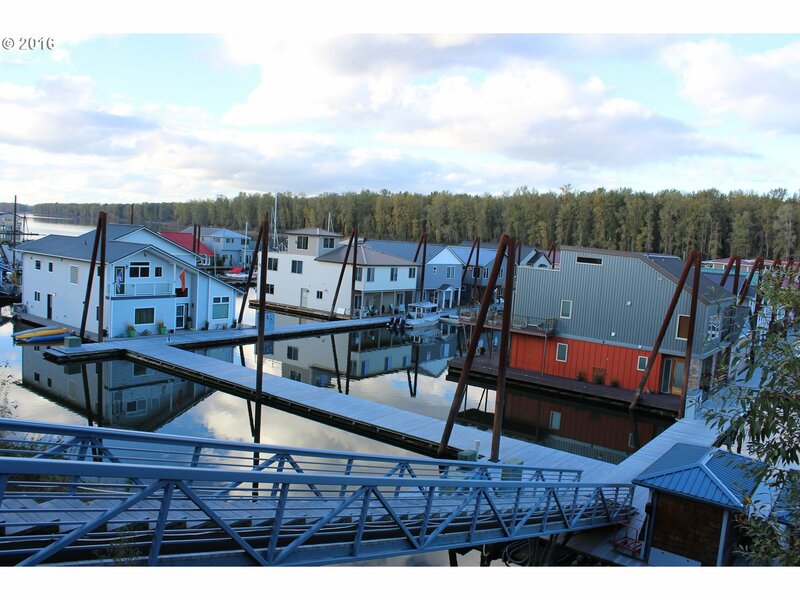 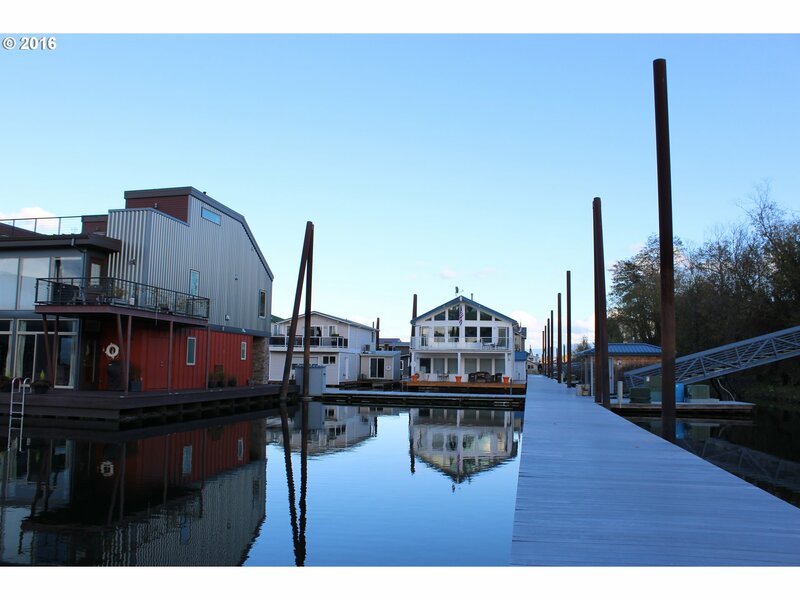 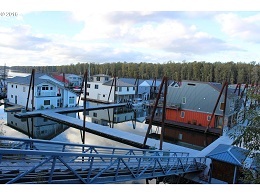 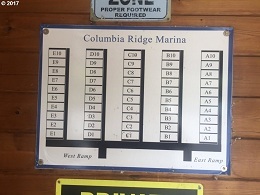 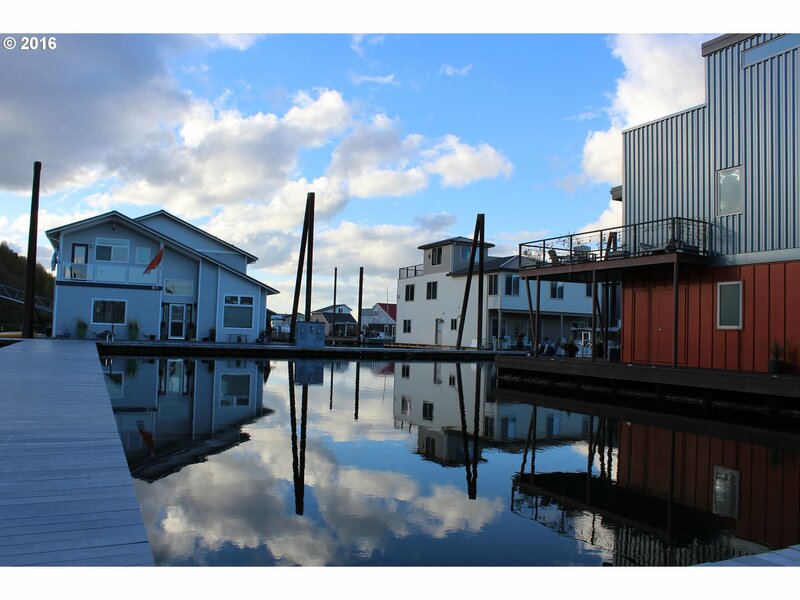 Buy this slip and move in the floating home of your dreams! 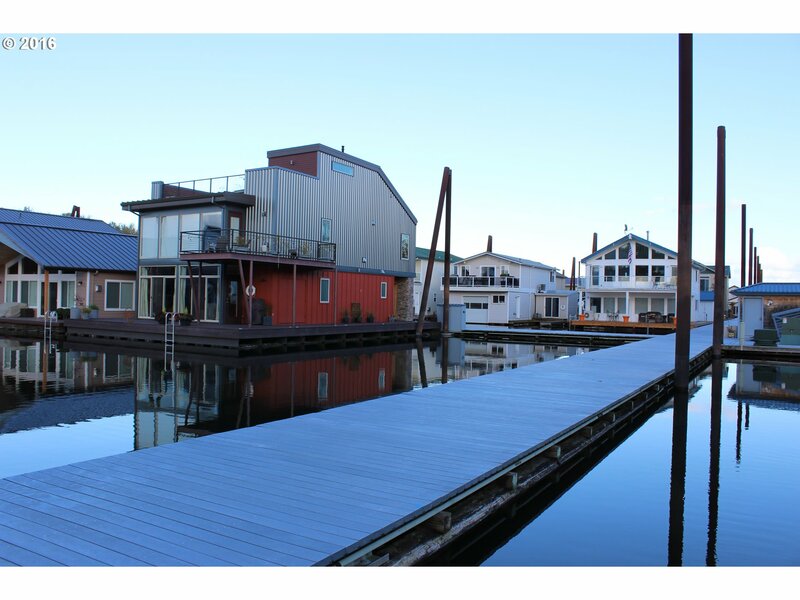 Return to "Floating Homes of the Month"
at the bottom of every page on this site.